As of August 1, 2015, Senior Managing Director, Barry Valentinsen has retired from PRAG. Over the past 18 years, Mr. Valentinsen has provided valuable service to the firm’s clients. Although retired, Mr. Valentinsen will continue to serve certain PRAG clients as a Senior Counselor of the firm. The firm looks forward to continuing to serve clients from our new location. 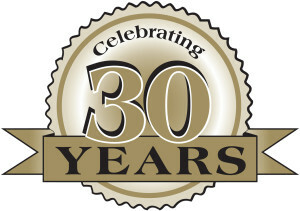 PRAG, fou nded in 1985, celebrates its 30th anniversary as a leading independent financial advisor to state and local governments, authorities, agencies and other entities that secure funding in the public capital market. Since PRAG’s inception, the firm has remained committed to providing high-quality independent advice, responsive service and the commitment of experienced personnel, supported by credit, market and quantitative expertise. PRAG looks forward to serving our valued clients for many years to come.